Cleaning up isn’t everyone’s thing, and some enjoy it more than others. While certain people see it as a chance to de-stress and find it therapeutic, others aren’t too keen on it and just can’t find the time to get it done. Irrespective of what category you fall into, keeping your house clean is important for many reasons. Firstly, it is better for your health and sanitation when the house is relatively clean. It can also help you to think and feel better when your surrounding environments are neat, organized, and tidy. There are many methods you can use to keep your house clean, and you could also try DIY solutions to save money in the process. For this reason, you will find five ways that you can use DIY to keep your house clean below. The kitchen is considered the heart of the home, and so you’ll use it quite often unless you’re someone who eats out frequently. For this reason, you should look for quick ways to tidy it up when you get a chance. 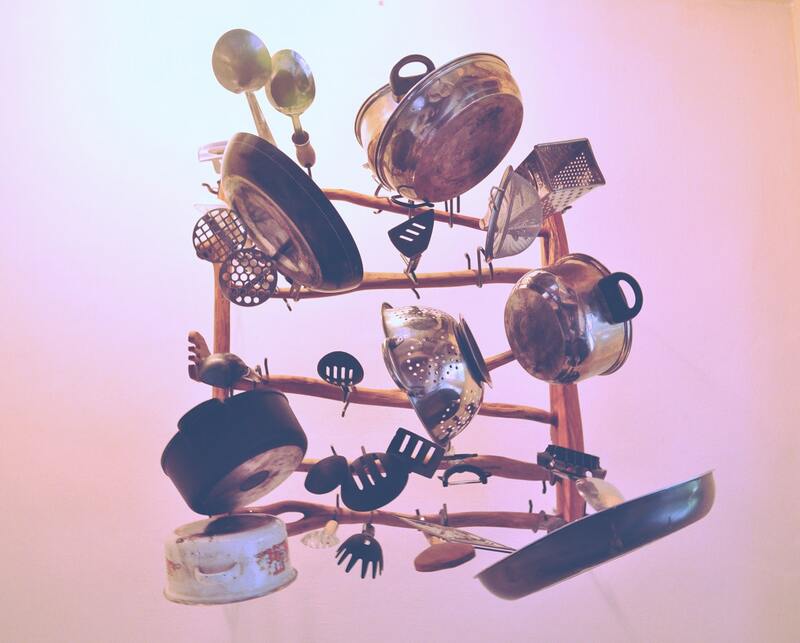 For starters, cleaning greasy dishes and pans can be a headache. An easy DIY tip is to use baking soda to get the grime out of them so that they’re fresh and clean. To try this method, you can simply add some baking soda to your dish soap and then soak your greasy dishes, pots or pans inside of warm water. After a little while, you can use a scrub sponge to clean them, and they should sparkle as though they’re brand new. There are many other DIY uses of baking soda such as to scrub down kitchen surfaces, eliminate foul smells from the fridge, scrub crayon-covered walls, wipe down patio furniture, and refresh smelly sneakers. Shaving cream has more uses than helping you remove hair from your body. For one, it is said to be capable of doing the trick of removing stains from carpet. Whether you have a wine spill, or your kids have poured an unknown substance on your rug, you should try using shaving cream to get rid of the stain. To give it a try, apply shaving cream directly to the stain and leave it to settle for about thirty minutes. You can then blot it away with a dry white cloth and finish by spraying the stained area with vinegar mixed with water. The last step is to wipe away the solution with a clean cloth. If all DIY attempts fail, you could consider typing ‘carpet cleaning Boise’ into Google and seeing what professional carpet cleaning companies can restore your carpets and remove any unwanted stains. 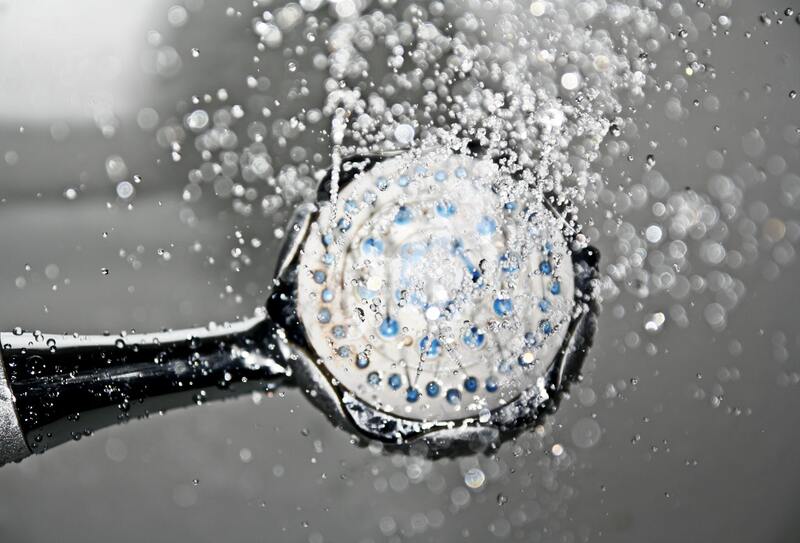 If you prefer having a shower as opposed to a bath, it’s likely that you use your shower head every day. To prevent blockage and mildew from building up, you should consider cleaning it regularly. Some signs that it needs to be cleaned include the water shooting in all directions or the pressure reducing in terms of the flow of the water. An interesting DIY trick to keep your showerhead clean is to use water and vinegar. The first step is to get as much of the debris as possible out using a wire sponge. You can then go on to pour a solution of equal parts of white vinegar and water into a plastic bag. After doing this, place the showerhead in the plastic bag so that the holes are immersed in the liquid solution. You should then tie the bag using a twist tie so that the solution doesn’t pour out. If you have the time, allow it to soak for up to an hour, and then you can proceed to flush it with hot water. Other ways to maintain your bathroom include cleaning mildew covered services with DIY bathroom cleaner and managing any clogged drains in the sink or tub you may come across. For all of the couch potatoes out there, you probably spend a lot of time on it throughout the week. It is easy to find that after a few days, popcorn is stuck in between the cracks and there are a couple of stains where you spilled food items. It is, therefore, essential to keep it clean for your own sanitation and because you never know when you’ll have guests. Some DIY tips to consider when cleaning a couch are using a hand vacuum to clean the debris and dirt from the surface of the couch and cleaning non-fabric areas with a solution of warm water and liquid dish soap. In terms of how to clean the fabric areas of the sofa, you should read the tag on the couch to see the instructions on how to clean upholstery. There are usually codes found on the labels that specify what to use for specific materials. To remove stains, you could try a range of water, dish soap, and vinegar mix solutions as well as consider creating your own natural home-made solution. Sparkling windows are a nice added touch to any home. For this reason, you should try adding it to your cleaning routine even if you only do it once a week. A DIY tip for cleaning your windows is to use vinegar. The first step is to create a solution that consists of one-part hot water and one-part vinegar. You can then moisten the window using the solution you made and clean. If you’ve got extremely grimy windows, it is recommended that you clean them with soapy water before using the vinegar solution. This method should be both fast and easy as well as help you eliminate the presence of streaks. With DIY tips that make cleaning your home quick, easy, and sometimes even fun, you don’t have to spend hours on end every day cleaning. The key is in finding ways to keep your home tidy while using as little time as possible. Coming home to a relatively clean house can be a pleasant feeling. For this reason, you should consider trying some of the DIY tips mentioned in this article next time you’re cleaning up. What's your favorite DIY cleaning tip or trick?